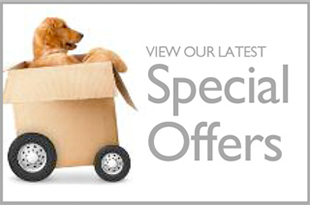 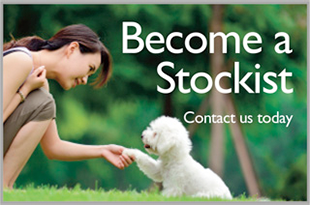 • We love dogs and manufacture only completely healthy and natural products that will enhance your dog's wellbeing. 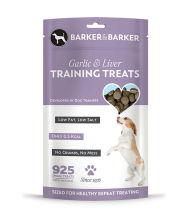 • Our products are all made from the highest quality human grade ingredients from the EU, Norway or Canada ONLY. 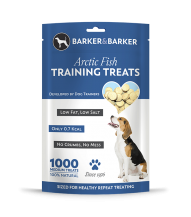 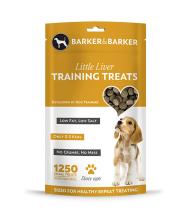 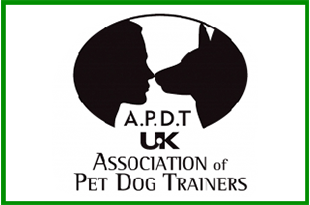 • All of our treats and supplements are manufactured and packaged by us, in our own factory in Dorset. 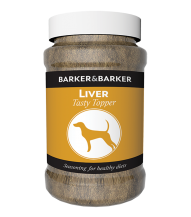 • NO GMO or artificial additives, preservatives, flavourings or colouring.